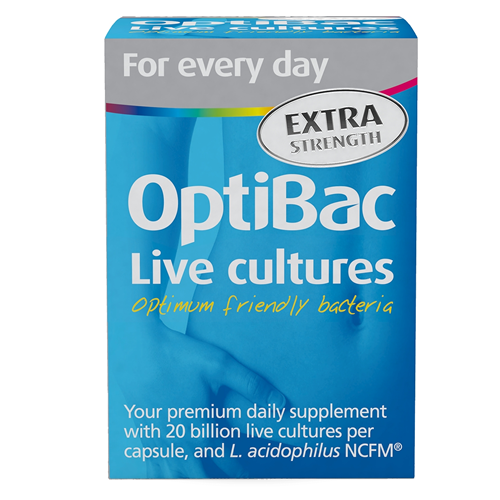 This advanced dairy-free supplement contains 5 live culture strains, such as L. acidophilus NCFM® and B. bifidum Bb-02, in an extra strength dose of 20 billion live micro-organisms per capsule. 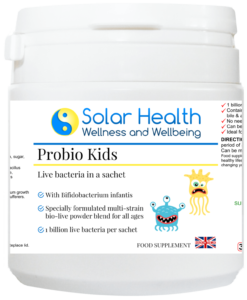 The human body is naturally home to both good and bad bacteria, and keeping a healthy balance is important for good digestion and immunity. However, the body’s intestinal balance is delicate, and can easily be upset by factors such as antibiotics, stress, ageing, and diet. 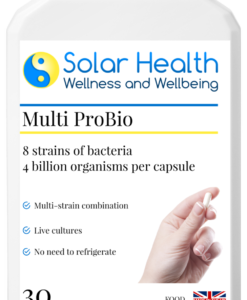 For this reason, many people like to replenish their levels of good bacteria with a high quality supplement. 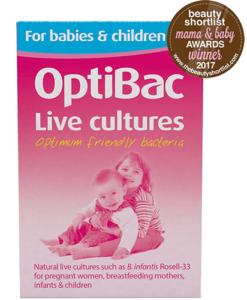 Filler: micro-crystalline cellulose; Live cultures blend: (Lactobacillus acidophilus NCFM®, Lactobacillus paracasei Lpc-37, Bifidobacterium lactis Bi-07,Bifidobacterium lactis Bl-04, Bifidobacterium bifidumBb-02); Vegetarian capsule: hydroxypropyl methylcellulose; Anticaking agents: (magnesium stearate, silicon dioxide). Drink plenty of water with your course. Will not cause dependency, and may be used on an ongoing basis. 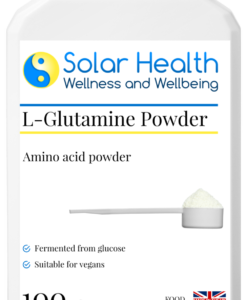 It is not recommended to give this product to severely immunosuppressed patients, infants with short bowel syndrome (SBS), post cardiac surgery, patients wth pancreatitis, patients in the Intensive Care Unit (ICU) or patients with blood in the stool unless under a doctors care.